Committed to deliver effective Medical equipments and accessories that consistently meet customer and regulatory requirements. Committed to lay down stringent quality parameters and consciously adhere to quality standards for all the products and services we deliver. Aware that the ‘new born’ is not only a bundle of joy but also a beautiful example of hope, wonder and life itself. 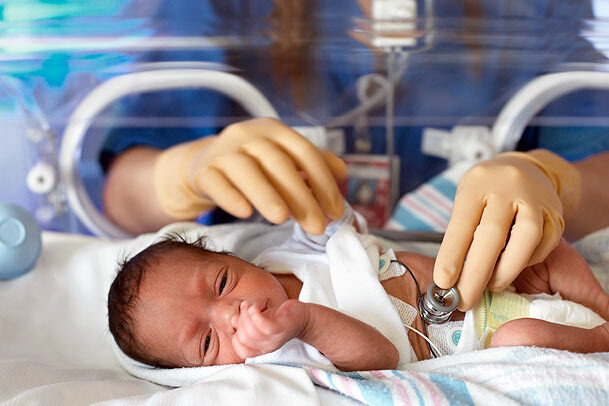 Protection during the critical neonatal stage is crucial. Hence Neotech shall adhere to all the quality parameters and ensure the medical profession is always supported by quality products and after sales services. Shall infuse the ‘warmth and dedication’ into its efforts in making the finest neonatal intensive care equipments. Serve the Health care needs with highest integrity and cost efficiency. Provide cost effective, user friendly, and affordable quality equipments to the medical fraternity and shall provide proactive after sales service. The equipments shall comply with the international and regulatory standards and shall also present an aesthetic look and finish, with minimum spare occupation.